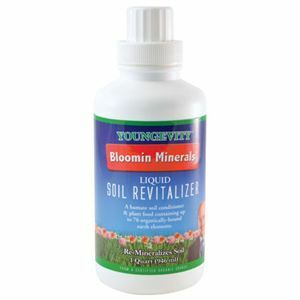 Bloomin Minerals™ is a 100% natural humate soil conditioner composed of prehistoric plant minerals no longer found in farm and range soils. Product Facts Attention California Residents: This item is currently unavailable for purchase by California residents as we undergo the process of registering it with the California Department of Food and Agriculture. Thank you for your patience. 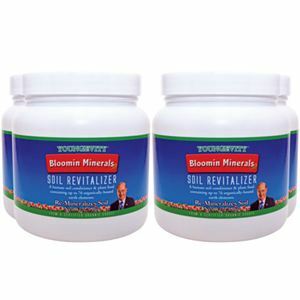 Bloomin Minerals™ is a 100% natural humate soil conditioner and plant food containing up to 76 organically-bound earth elements. It contains no added binders or fillers. Directions for Use: Apply to established lawns and gardens at the rate of 12 lbs. per 1000 sq. 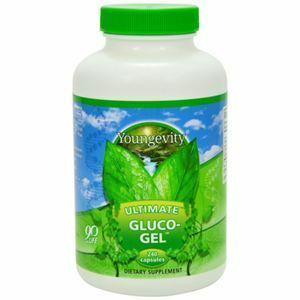 ft. For new lawns or gardens, apply 12 lbs. per 1000 sq. 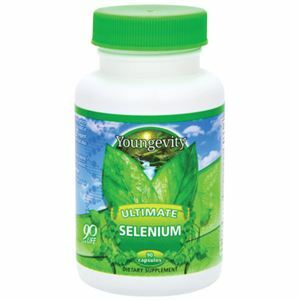 ft. (or 2 teaspoons per 6” pot) and mix or till into the soil before planting.